Posted on	 April 26, 2018 . 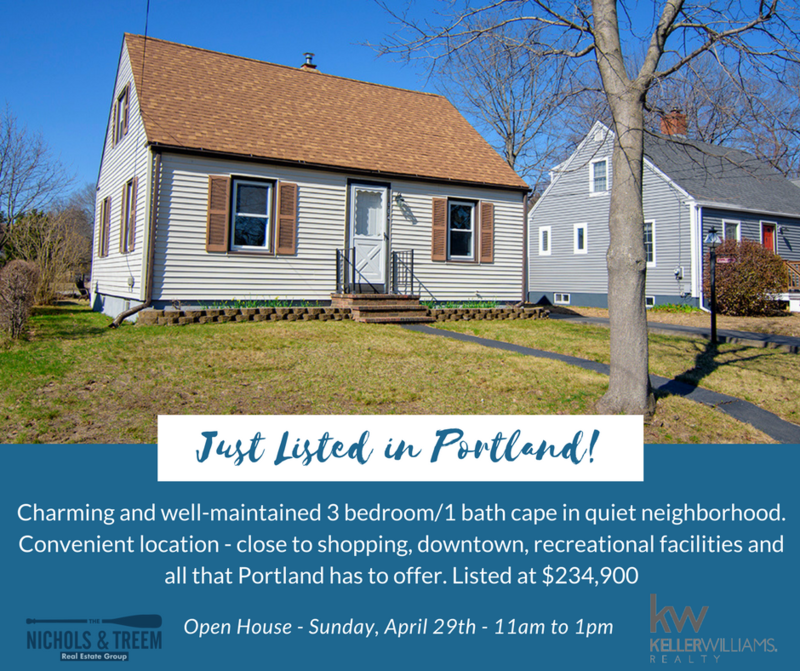 Charming and well-maintained cape just listed in Portland! 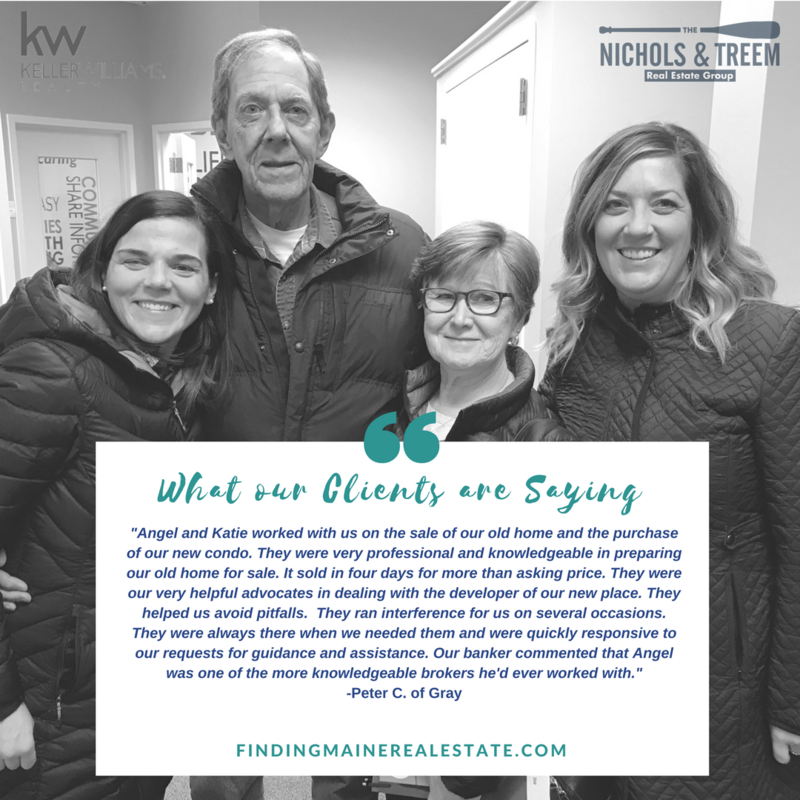 What our clients are saying about the Nichols and Treem Real Estate Group. 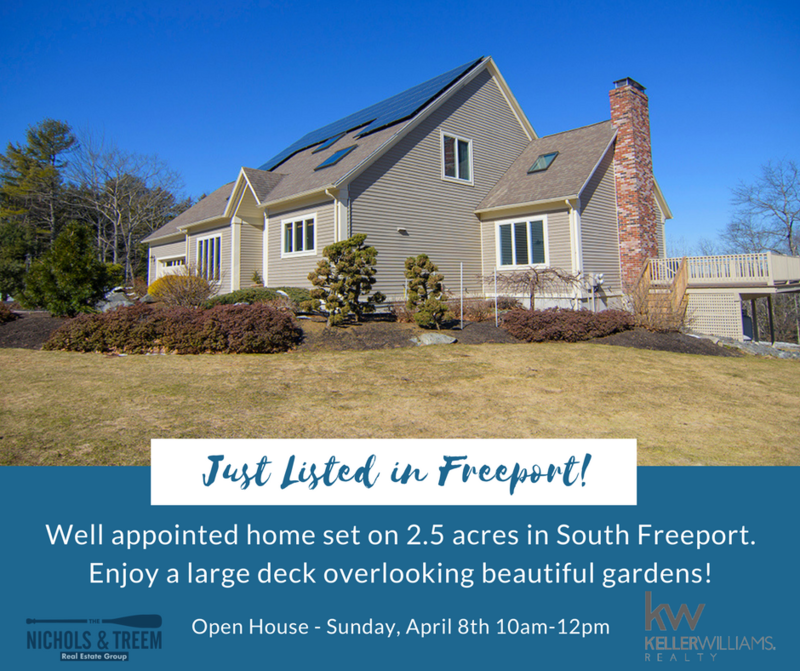 Just Listed in South Freeport! Posted on	 April 5, 2018 . 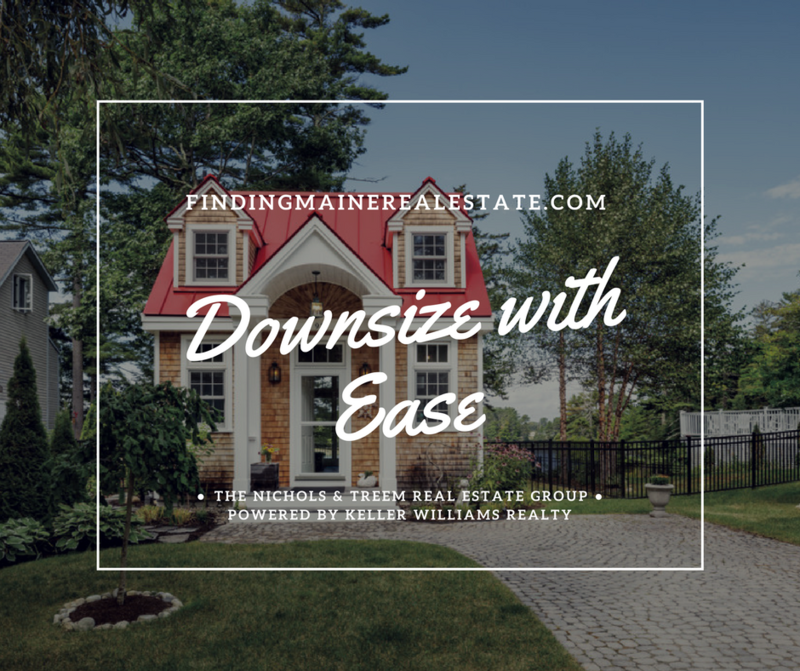 Beautiful 4 bedroom home - just listed in South Freeport! Posted on	 March 29, 2018 . 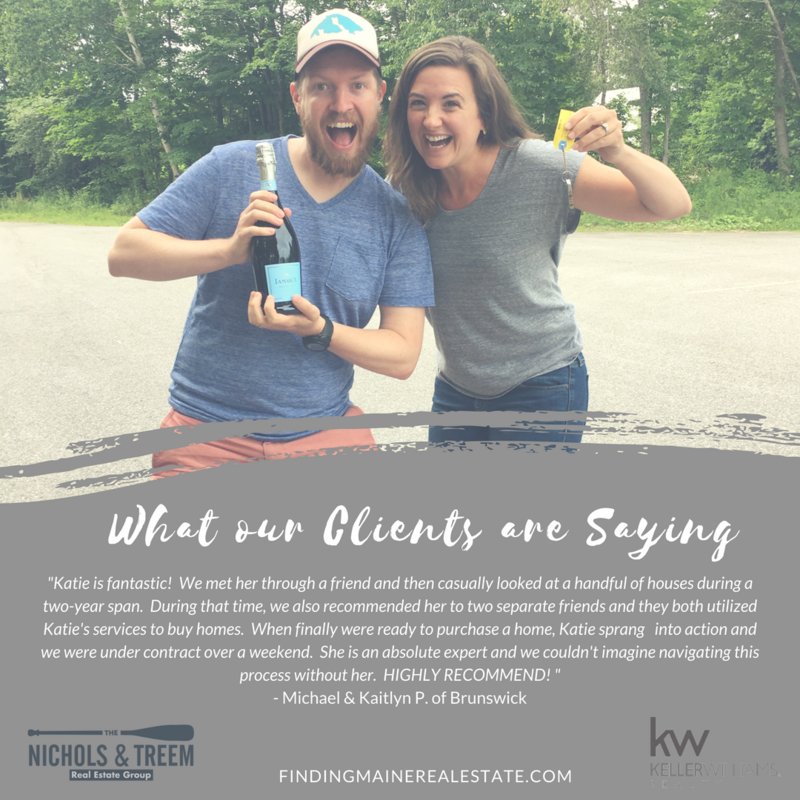 What they're saying Wednesday - Hear what our clients are saying about working with us. 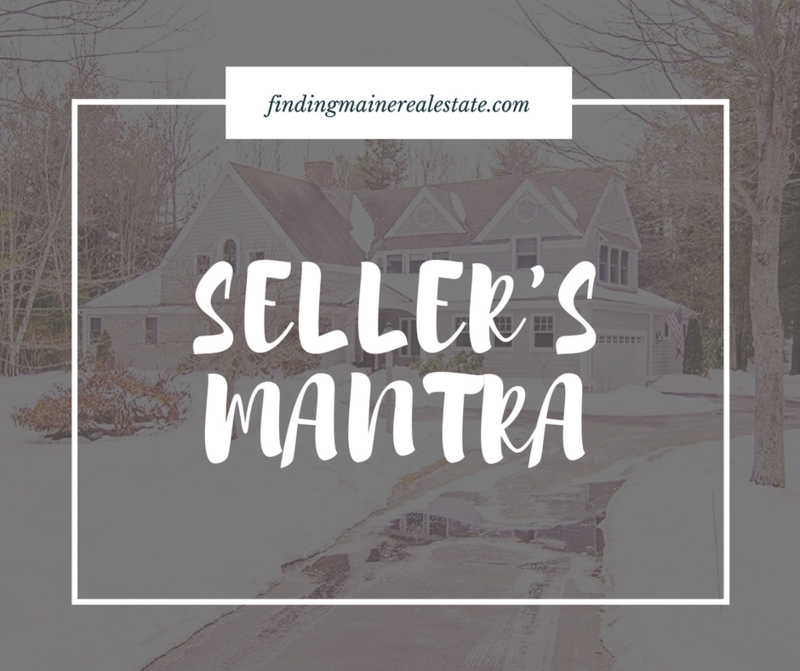 Seller's Mantra - finding motivated buyers. 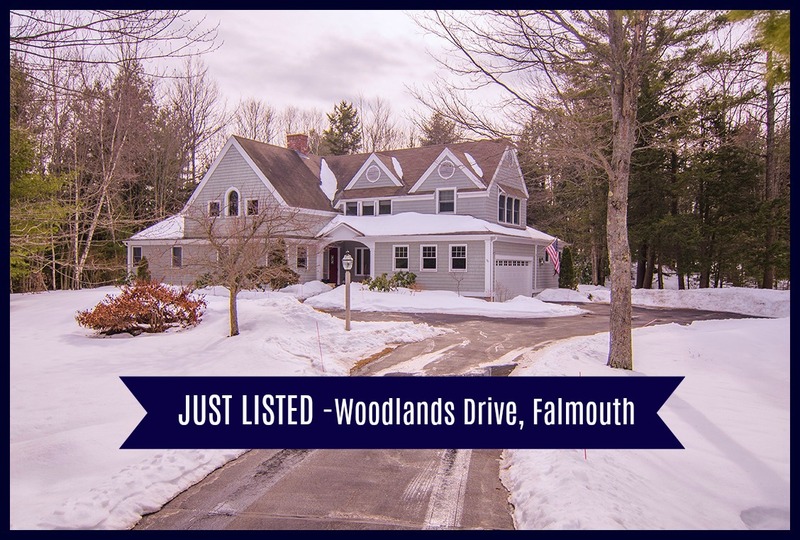 New listing - Woodlands Drive in Falmouth! 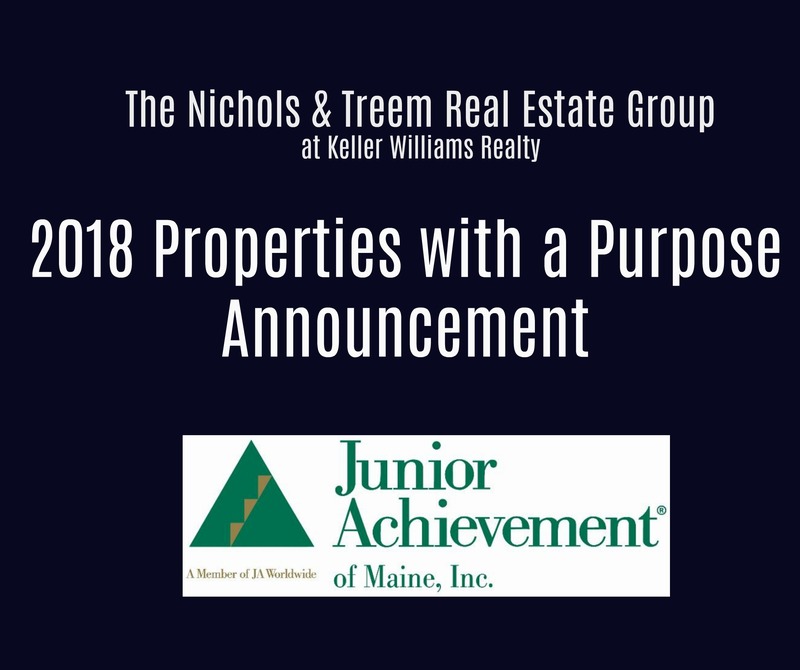 Properties with a Purpose 2018!